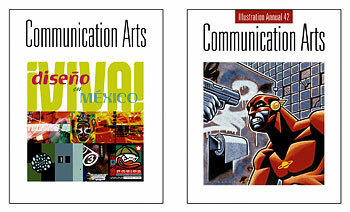 March/April 2001 with work from a feature on Design in Mexico. Typeface designs by Gabriel Martinez Meave. July 2001. Cover illustration © 2001 Douglas Fraser.